This charming Decorative White Hampton Nautical with Anchor Throw Pillow 16" combines the atmosphere of the sea along with an anchor placed prominently in the center of our pillow. 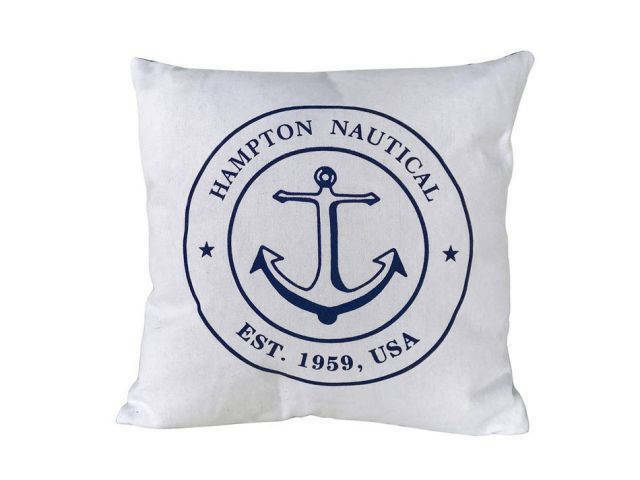 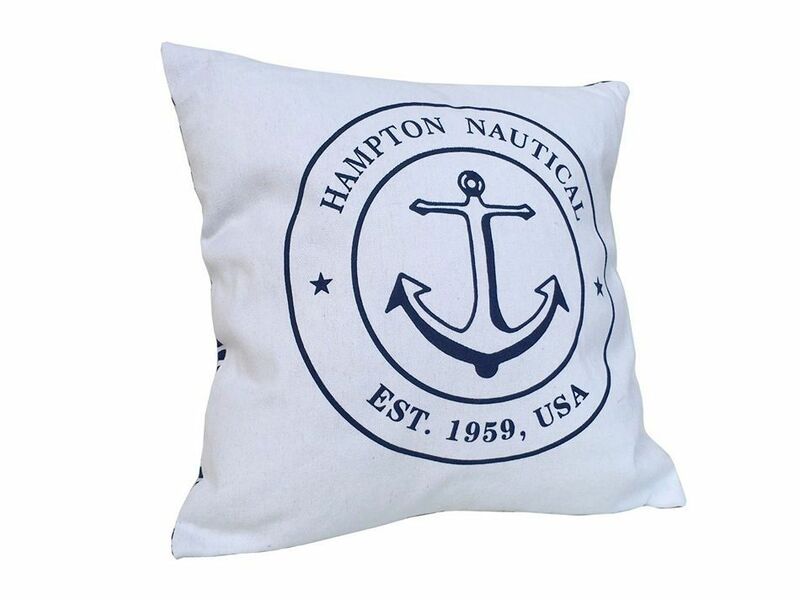 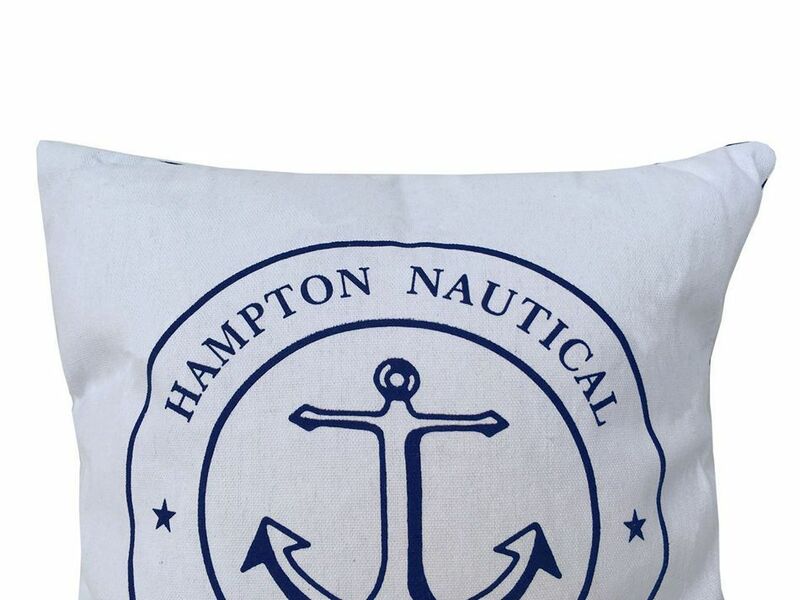 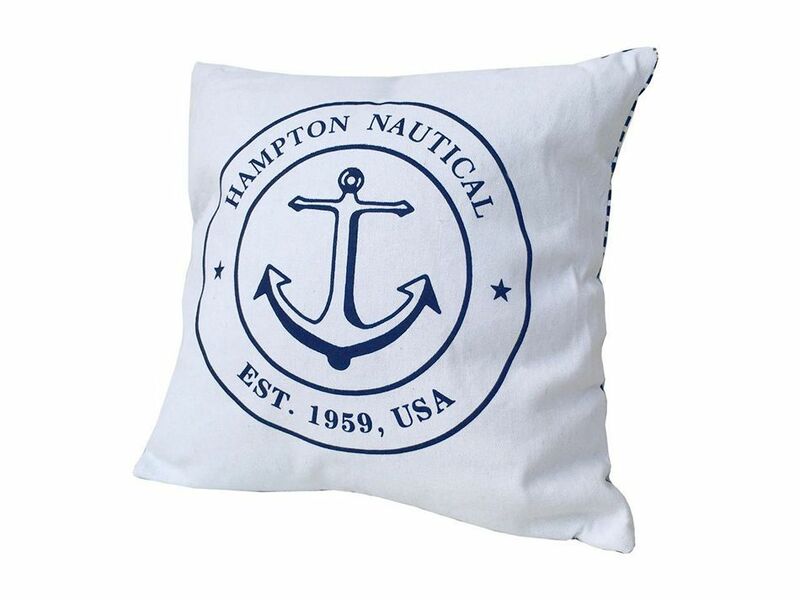 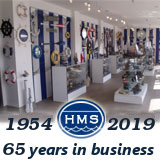 This Hampton Nautical pillow will carry an enchanting feel that brings the wonder and magic of the sea into your home or office . 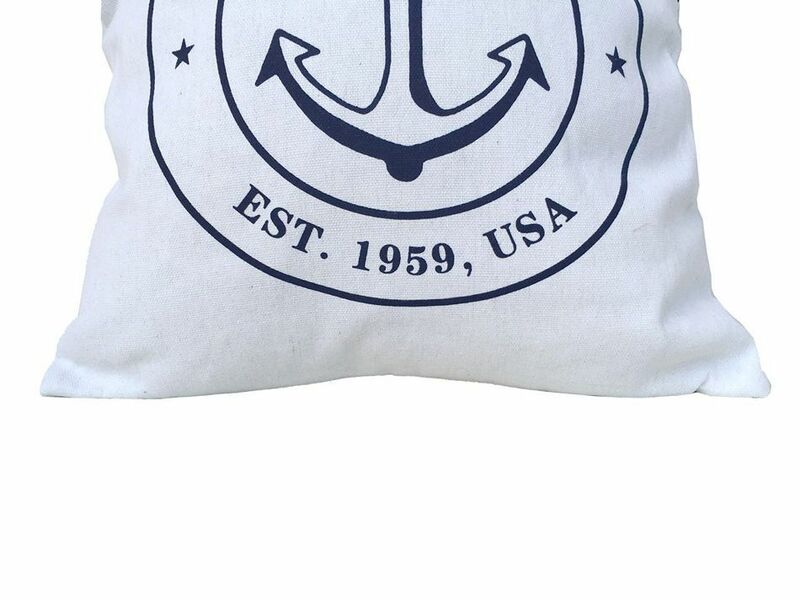 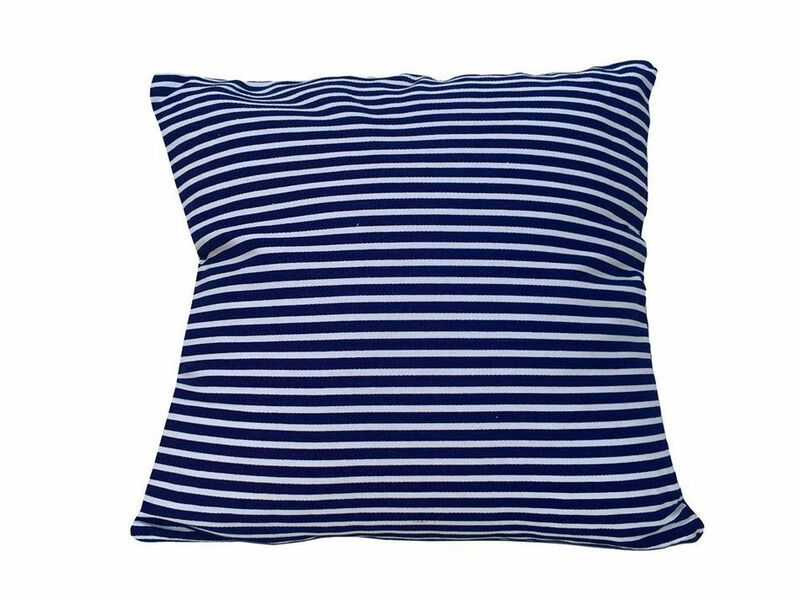 Place this nautical theme pillow in any location to show guests your affinity for nautical decoration.